Luxurious self contained condominiums. 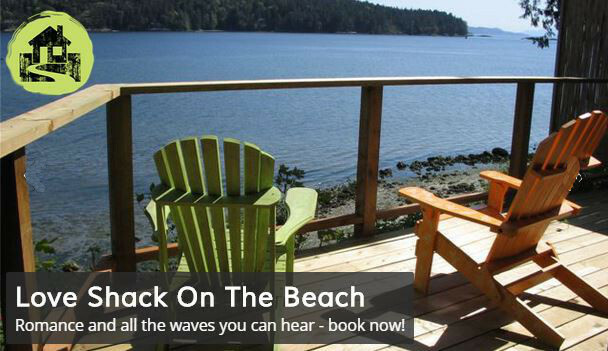 Relax and take in the famous vistas and sunsets of Vesuvius from Salt Spring's most unique vacation accommodation. Set against a wooded hillside overlooking the Bay, the Mediterranean style villas feature 9 independently owned, tastefully furnished one and two bedroom suites. All suites feature a well stocked kitchen, breakfast bar, dining and living area with fireplace in an open floor plan. Master bedrooms offer full ensuite bathrooms with king or queen bed. Secure wifi, cable tv, propane bbq, and in-suite laundry.